Los Angeles was under Mexican rule up until the conclusion of the Mexican-American War which saw its end in 1847. By 1876, railways began to connect Los Angeles to the rest of the USA and ultimately helped ensure California as home to the country’s largest oil producer. 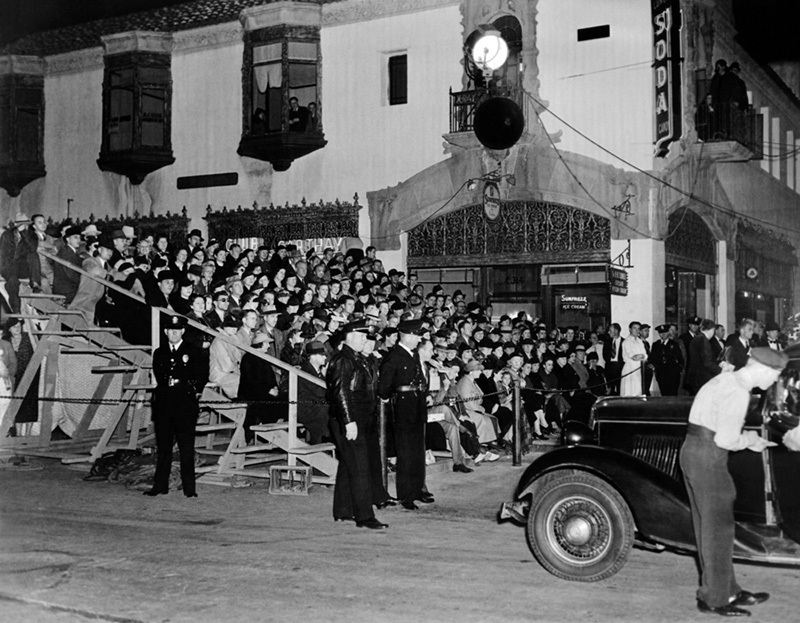 In the early 1900’s, Hollywood was already a significant and fast growing industry with over 10 movie studios having opened throughout the city. The industry helped keep the city on its feet during the Great Depression, offsetting the economic losses that plagued other parts of the country. World War II saw Los Angeles become a significant location focused on wartime manufacturing with a major focus on shipbuilding. After the war, the city exploded and begin expanding its limits. 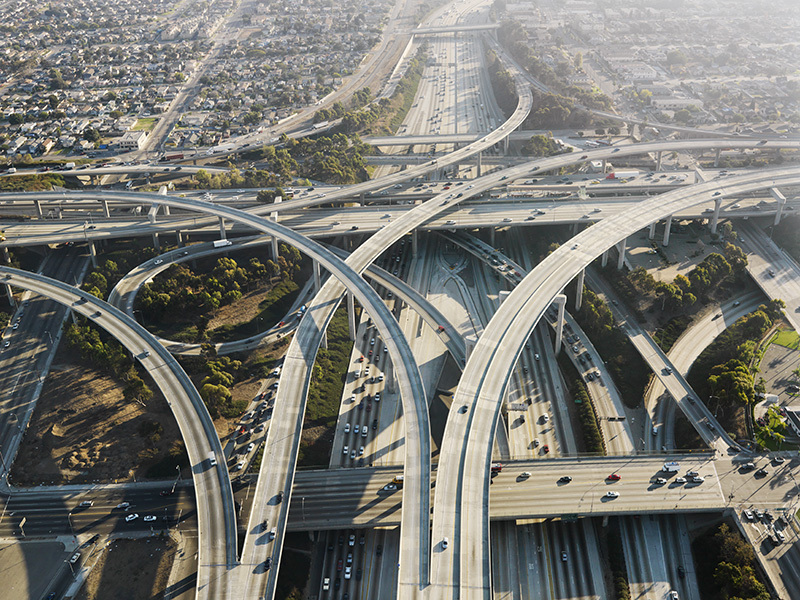 This was further helped by the development of the Interstate Highway System. 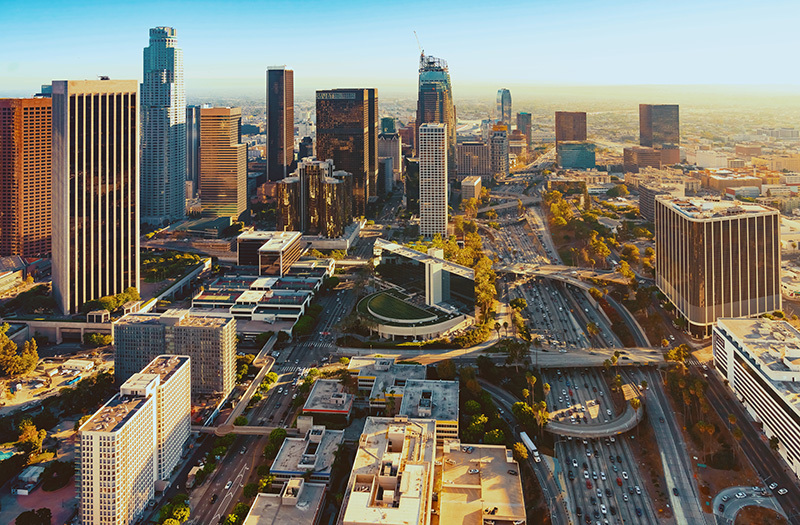 Today, Los Angles is the second most populous city in the USA with a population of more than 4 million people. The city continues to be home to the global movie and entertainment industries and will also play host to the 2028 Summer Olympics, making it the third city to have hosted the Olympics three times.